The social room, is an elegant setting for more intimate gatherings. 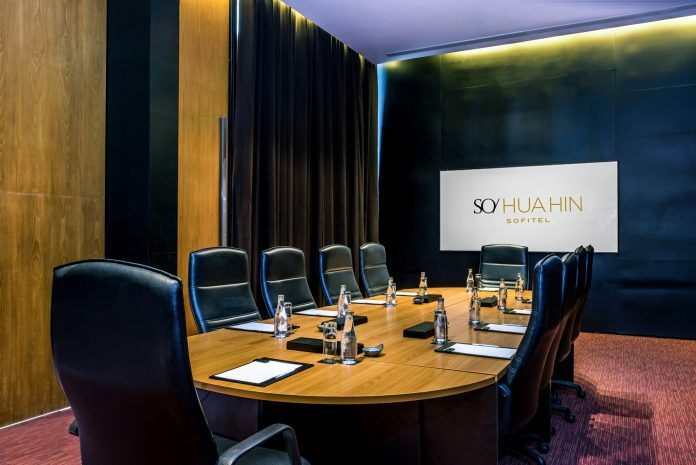 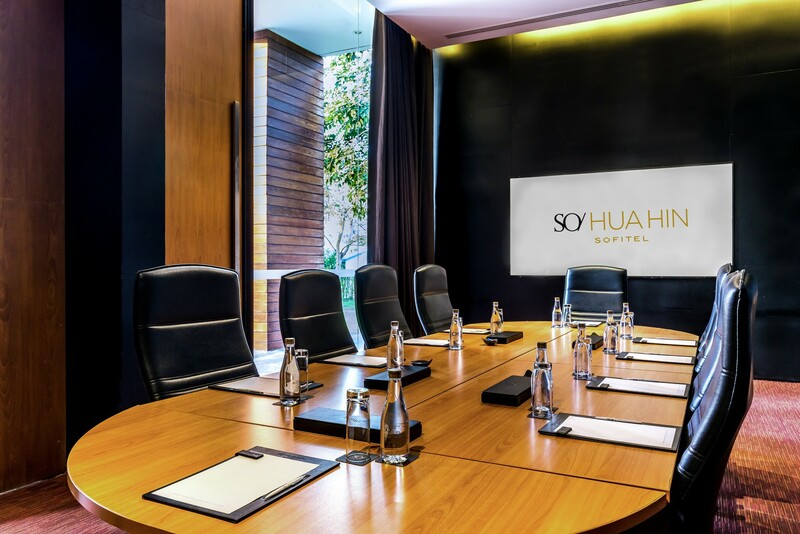 Accommodating up to 16 people, it is ideal for board meetings, group discussions and brainstorms. 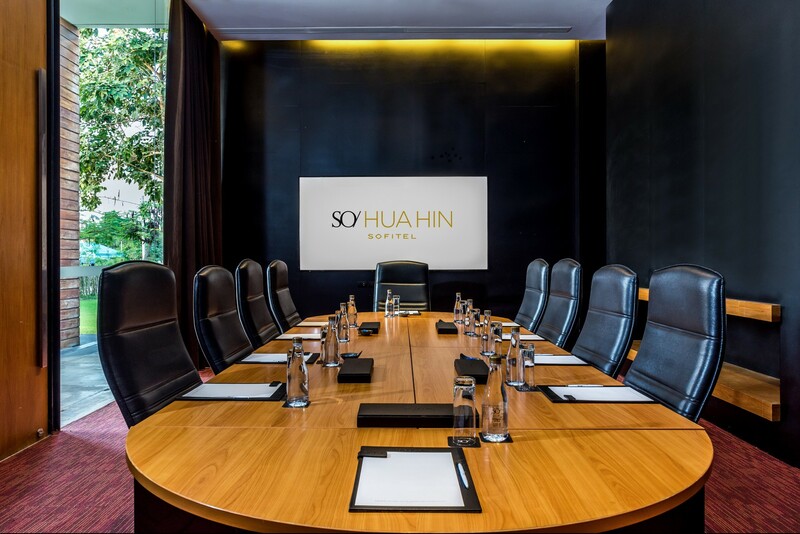 Locate adjacent to SO Ballroom, fully equipped with AVOD system, screen, white board and other equipment.